There's so much to do in this small but exciting town. 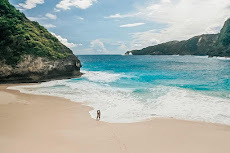 Trip to Bali, visiting Ubud, Bali Zoo, Amed, Tulamben, diving in Bali. If you want to enjoy an atmosphere like rice fields, small rivers, to the traditional Balinese atmosphere, Ubud is a choice. Ubud is the perfect place if you are interested in learning a variety of Balinese arts such as painting, carving, or dancing. Yes, because there are many art studios here. 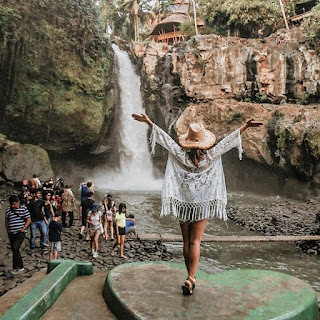 Even if it's not, then in Ubud it's enough to satisfy you to just enjoy the traditional Balinese atmosphere and then take home the souvenirs of high-quality hand-made art.Ubud is a district as well as a popular tourist area on the island of Bali. This area is famous for its stunning natural charm with thick local traditions. Ubud is located in Gianyar Regency, Bali, this place offers a variety of natural beauty, art and cultural performances, as well as exotic Balinese handicrafts. 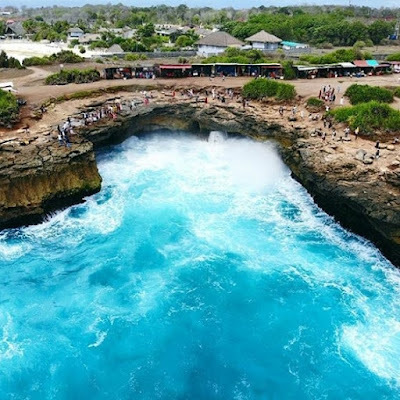 With a natural environment, this area is a source of inspiration for artists, including foreign artists, especially European artists. Between rice fields, forests, and mountain ravines that make nature so beautiful. 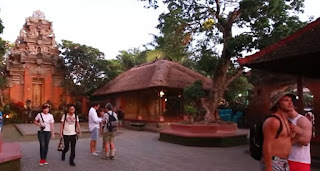 Besides that, Ubud is known as a place where Balinese arts and culture are well preserved. The pulse of the life of the people of Ubud cannot be separated from art. Here there are art galleries until the arena of music and dance performances is held every night alternately in various parts of the village. 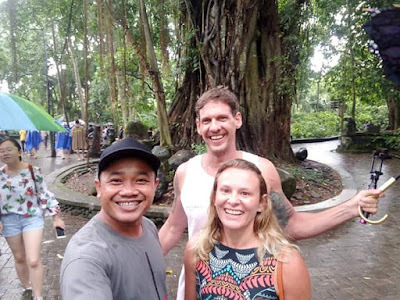 And to add to your more enjoyable tour, dance performance, visiting the art painting museum, tubing river and enjoying Civet Coffee with stunning panoramas is also a special traveling sensation in this area of ​​Ubud and Gianyar.